As part of our Silver Jubilee, several classrooms at Charles Ellis are taking the "25 Silver Acts of Kindness" Challenge! Throughout the month of February, students are encouraged to do 25 kind acts. A personal journal will be kept to keep track of all the positive influences they accomplish. At the end of the month, the students will have a great record of behavior to reflect upon and a unique souvenir of the Silver Jubilee. Are YOU up for this grace and courtesy challenge?! Yesterday, we played a game with number cubes and coordinate planes to get some practice plotting ordered pairs. 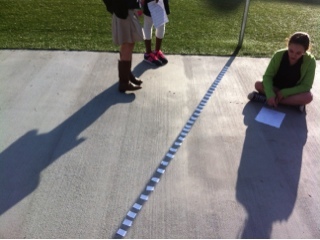 Thursday, we will be adding the challenge of negative numbers to the mix. How does a negative number alter the placement of a point on a plane? Check out the following contest you can enter sponsored by the Tybee Island Marine Science Center. Please let me know if you'd like to enter. 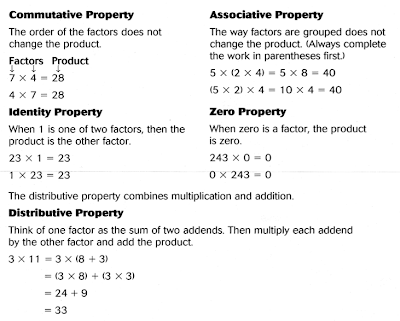 In math, we will continue our work with properties of multiplication. After that, we will begin to talk about geometry by drawing simple figures on a four-quadrant coordinate plane. Remember, always plot on your x-axis before you plot your y-axis. 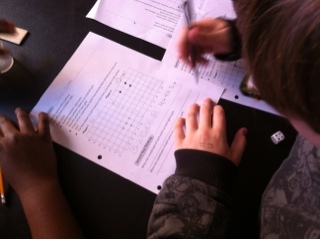 Do you need some help reviewing plotting points on a coordinate plane? Well, you're in luck because I found another fun game for you to check out. 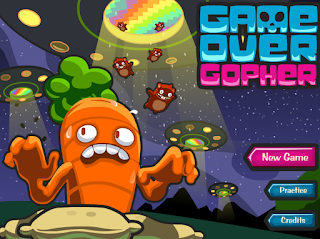 It's Game Over Gopher, and if you like tower defense-type games, you will really enjoy playing this! 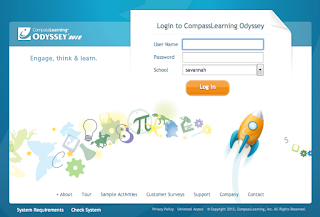 Finally, don't forget to complete your Compass Learning requirement for the week. In science, we will continue our work with weather. 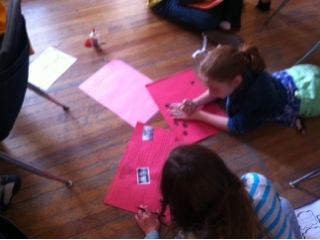 I'm seeing some amazing choice work going on...keep it up! Use your worktime to become experts in all things weather! You will have a test on Friday. You can use the Study Guide I gave you last week to prepare. Don't forget to look on the back of your study guide for the information about fronts, too. Your "Cloudy With a Chance of Learning" choice sheet is also due Friday. 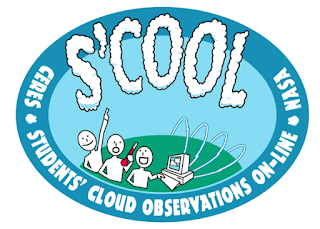 We will also be starting our partnership with the NASA S'COOL Program! 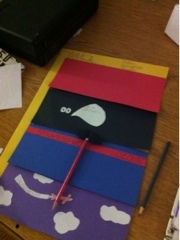 For the remainder of the year, we will be making cloud observations and sending them to scientists at NASA. They will use the data we collect to help calibrate the CERES weather instrument that is traveling high above us in a satellite! I'm really excited for our classroom to participate in this program; I hope you are, too! Ms. Lynn is coordinating another "Charitable Friday" dress-down day! Donate a dollar on Friday to dress down and feel good about contributing to "Dollars for Disasters". It's a storm of weather research today in class! 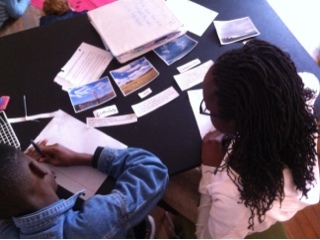 Students are discovering many awesome facts about tornados, hurricanes, thunderstorms, clouds, and air masses. Report cards have been printed and will be sent home today. You DO NOT need to sign and return the report card. 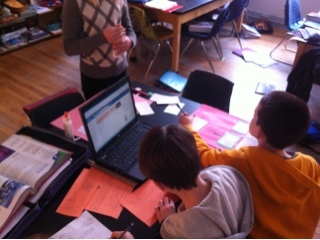 On your card, you should have a grade for each subject (Language arts, math, science, and social studies). Please ignore any rows that do not contain a grade. If there seems to be a discrepancy between the grades on the report card and what we spoke about in conferences, please let me know as soon as possible. Don't forget that we will be having a quiz on our science vocabulary words tomorrow (Friday). In addition, it's a free dress-down day! It's a short week this week! When I see you on Wednesday, get ready to hit the ground running! Be expecting some classwork and homework to help you practice this skill, a Compass Learning requirement, and a quiz on this topic sometime in the near future (Tuesday, January 29). 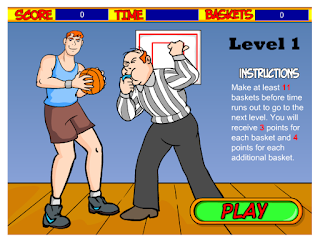 If you would like some more practice with the properties, check out the fun basketball game found below. There are some important vocabulary words that must be understood as you delve into this topic. Please study the following words and be prepared for a quiz on them THIS friday (January 25). Over the next two weeks, you will be free to explore all you can about weather and climate. To guide your studies, please complete the following choice sheet. The date printed on the sheet is incorrect...it will be due Friday, February 1. Cloudy With a Chance of Learning. You will also have a test on February 1st. You can use this handy-dandy study guide to help you prepare. 1. Conference will take place this week. Please let me know if you need to change your conference date or time. I look forward to meeting with everyone! 2. This Friday is a dress down day. It's a free one because it is the last day of the month. Finally, as you may already know, President Obama is having his inauguration this weekend! Check out this site that tells you all about the exciting ceremony. Have a wonderful MLK Day holiday! Don't forget that there will be no school Monday or Tuesday of next week! I will be at Ellis on Tuesday for parent/teacher conferences. I've finished grading all work for the past term and you can log onto PowerSchool Parent Access to see your final grades for the term. Your report card will be printed next week and given to you to post on your refrigerator :) Classes will resume Wednesday (the first day of Term 3). 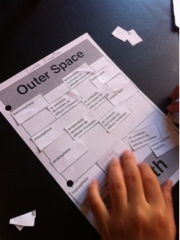 The sort we completed in class would be a GREAT study guide for Friday's science test! Hint, hint! It's the last week of the second term! This Friday, we will officially be half-way through the school year...this year is FLYING by! 1. 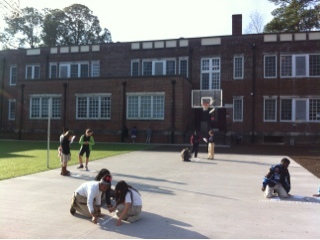 You must complete a Compass Leaning activity by Friday. This can be done at school or at home. 2. Your journal will have a math theme this week. Please complete it by Thursday. 3. The second MAP testing will begin this week. Please work quietly during worktime as your classmates are taking the exam. It is not graded, but I will use the information from the MAP test to plan upcoming lessons. 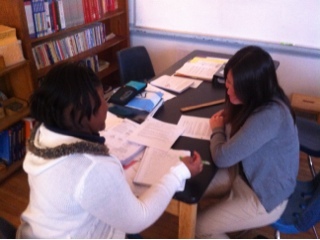 In addition, the results will be shared with your family at parent/teacher conferences. Check out the following videos from www.learnzillion.com for more information. In science, we will continue to study Earth's atmosphere. Be sure to complete your Extreme Skydiving choice sheet by this Friday. This Friday you will also have a chapter test. Use the "Earth's Atmosphere" booklet, vocabulary sheet, and your completed choice sheet work to help you study for the exam. This will be the last test grade in science for the term. Check out this awesome National Geographic webpage on Earth's atmosphere! Since this is the last week of the term, please turn in any unfinished assignments. I will not take off points for them being late, but I cannot accept them after Friday. Parent/Teacher conferences start next week. I'm looking forward to talking to you and your family about what has been going on here at Ellis. If you forget your conference time and date or you need to change it, please let me know ASAP. Our new drop-off / pick-up procedures start Monday. Please make sure you are aware of the changes being made. A list of the changes can be found HERE. Finally, this Friday is a dress down day. It will cost you a dollar to do so, and all the proceeds will go towards our Peer Mediation Program. The Charles Ellis Montessori Academy held a ribbon cutting ceremony for its new playground today. While the equipment isn't new, the students now have daily access to the grounds, which were previously plagued with problems. The old playground faced drainage issues and sandstorms which didn’t allow students to use it daily. Teacher Trent Kissinger said keeping students indoors all day is rough. "We had to make a lot of accommodations, we spent a lot of time in the classroom trying to be as active as we could in the classroom but it doesn't necessarily work out when you have 30 sixth graders,” said Kissinger. Letting students take a play break outside can bring a big benefit when they head back inside. "There is a lot of research out there that talks about the attention spans of children, and it's a lot shorter than what you would expect, so when they are able to come out here and get that energy out they can go back in and be focused on how we want them during lessons,” said Kissinger. Eight-year-old Lillian Banks said she can feel the difference after she gets done playing outside. "When you have all your energy out and you're okay and you calm down, it's easier to focus and get on track with your work,” said Banks. 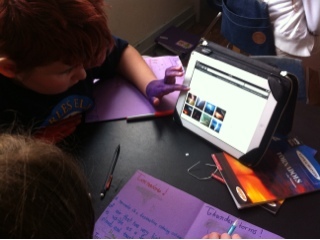 Student are making some great choices when it comes to showing what they know while researching Earth's atmosphere. Some students are creating drawings and 3-D models, other are writing weather reports, and others are creating accrostic poems! Please be our partners in the plan to keep our children safe by following these procedures that begin Monday, January 14. · Parents are encouraged to tell students goodbye at the front door. · If you are going to walk your child to class, SIGN IN and fill out the information on the visitor’s sticker. · Wear the sticker while in the building. Please sign out as you leave. 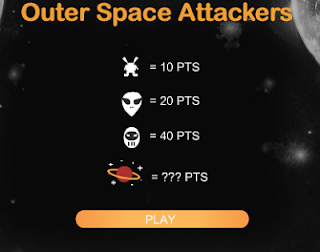 · SIGN IN and fill out the information on the visitor’s sticker. · Dismissal begins at 3:00PM. · Car-rider pick up will remain the same. · Walking students will be dismissed through the McGillucuddy Lane gate. All Parents are asked to remain outside the gate. · If you are going to pick your child up from their class, please follow the SIGN IN procedure in the foyer. If possible, do not request early dismissal after 2:30. · Help us keep doors shut and locked, and do not prop a door open for any reason. · If you see someone in the halls or a classroom without a Visitor’s sticker, please remind them to sign-in. We are all in this together. · Car-rider pick up remains the same. · Walking students will be dismissed through the door on McGillicuddy Lane. We appreciate your cooperation and diligence with these changes. Ellis PTA is sponsoring a special breakfast this Friday at 8:00 in the Multi-purpose room. 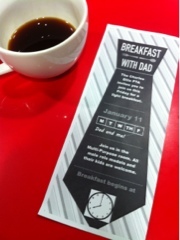 The guests of honor are dads or other male role models in your life! There's no need to RSVP, just come on in with your guest and an appetite! It's our first full week back from the holiday, and I hope you're ready to hit the ground running! 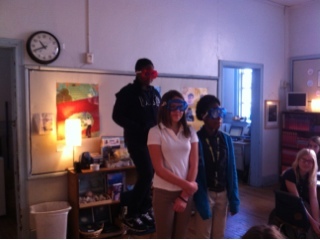 In science we will have be focusing on Earth's atmosphere! After a whole-class lesson on Monday, I will set you free to do your own research using the following choice sheet to guide your way. It will be due next Friday. These words are TRICKY! 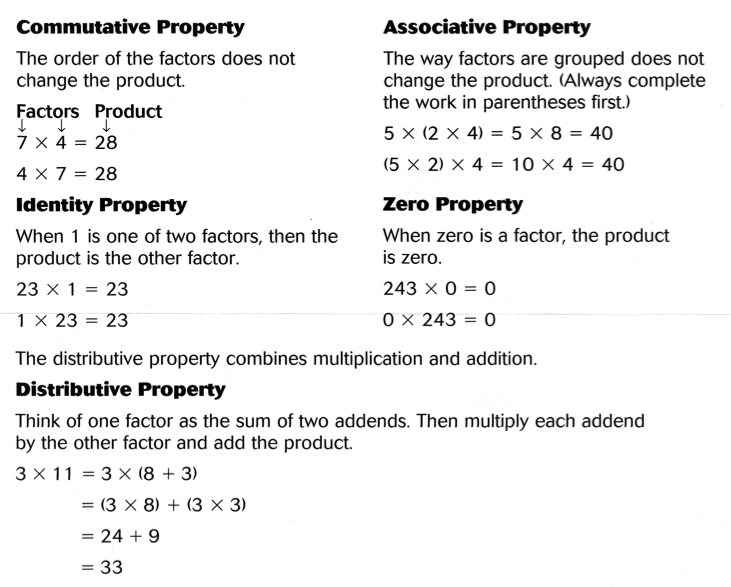 Be sure you are practicing them nightly so you are ready for your quiz on Friday. UPDATE: Here's a video of Felix Baumgartner's death-defying extreme sky dive we talked about today! Ms. Carol and I will be giving you your progress report on Monday. In addition to your grades so far this term, it will include a conference sign-up form. Please, sign, and return this to your homeroom teacher Tuesday. Speaking of Tuesday, I will be at an important meeting all day. I am expecting exemplary behavior while the substitute is in our classroom. Finally, we will be celebrating out new playground on Friday when we attend the official ribbon cutting ceremony! Come join us for the official unveiling of the new playground at Ellis! A ribbon cutting ceremony will take place Friday, January 11 at 10:30 am. There's no need to RSVP, just come and help us celebrate! Welcome to the first week of 2013! As you know, we only have school Thursday and Friday this week. 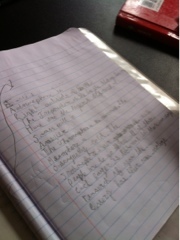 To ease us back into our school routines, we will simply be working on an essay in class. In your essay you will be able to highlight some items you learned in science so far this year! It will be due before you leave school this Friday. Below is a copy of the planning packet I will give you in class on Thursday. It will guide you through everything you need to know about the assignment. While it will be a combination of classwork and homework, the finished piece will be considered a test grade. This is the only requirement for the week, so i'm expecting exemplary work.